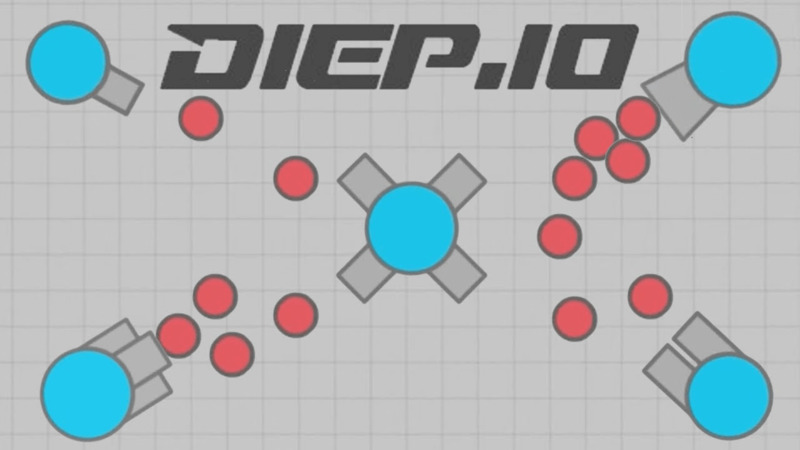 Diep.io | Play Diep.io free on iogames.space! 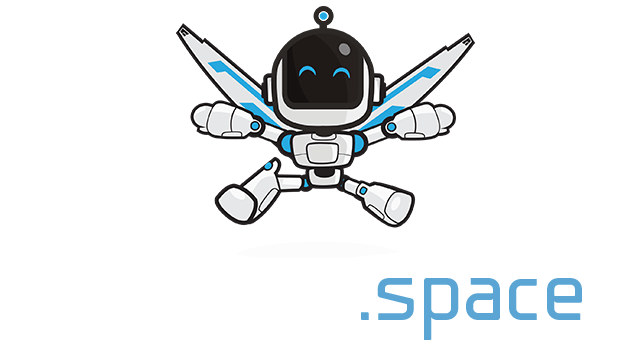 Your tank sits in the middle of the screen and can be moved to navigate the map using the WASD keys or the arrow keys, your gun barrel will follow your mouse cursor however. You can fire your cannon using left click or the space bar.